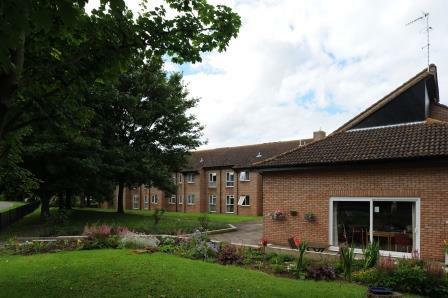 Built in 1980, Thistle Court is one of our newer schemes. It is close to Walton Court Centre, with its shops and amenities, including the Healthy Living Centre; or it is just a short bus ride to town centre or Stoke Mandeville Hospital. Thistle Court is ideal for couples. Approximately half of the accommodation at Thistle Court is one-bedroom, two person flats, making it an ideal venue for couples.